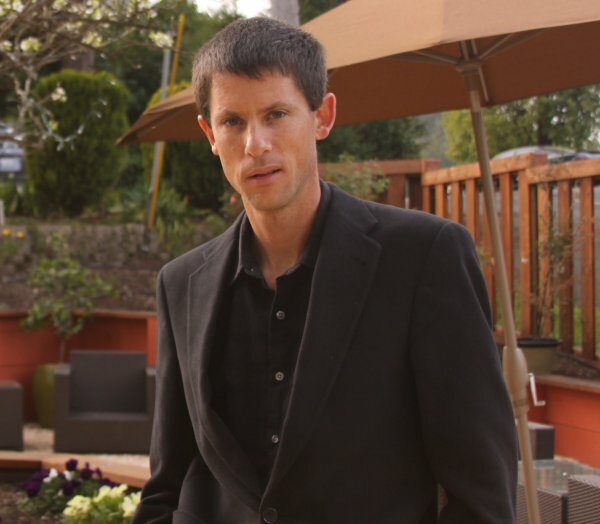 The Napa Wine Project is researched and maintained by David Thompson. He has been a wine enthusiast for many years (first wine made in high school) and in 2006 created this project. He has personally visited each physical winery (if applicable), met with a representative & tasted with 990+ unique commercial Napa wine producers to date (physical and virtual wineries). He is responsible for all research, winery visits & revisits, winery reviews, tasting notes, photography and updates. Dave is an extensive world traveler and founder and editor of the popular international travel site, Dave’s Travel Corner. He also runs a website promoting Olympic Gold Medalist and currently undefeated WBA World Super Middleweight champion Boxer, Andre Ward, and was initially involved with VinoVisit. A wine writer should definitely get his hands dirty and Dave has helped out at Tedeschi Family Winery in Calistoga. His first book titled, “The Freeways of Los Angeles” was published in 2010. 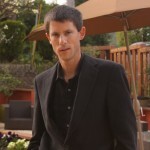 He has freelanced for Robb Report, Four Seasons Magazine and Napa Valley Life. He also offers customized private Napa wine tours on a very limited basis. We strive to keep our reviews updated but the wine industry is fluid like its wine and things do change unbelievably quickly. If you spot a review that needs updating or notice anything incorrectly posted on the site, please use the contact form to the right or email us asap. A huge thank you goes out to all the Napa vintners and winery representatives we have met with to date.